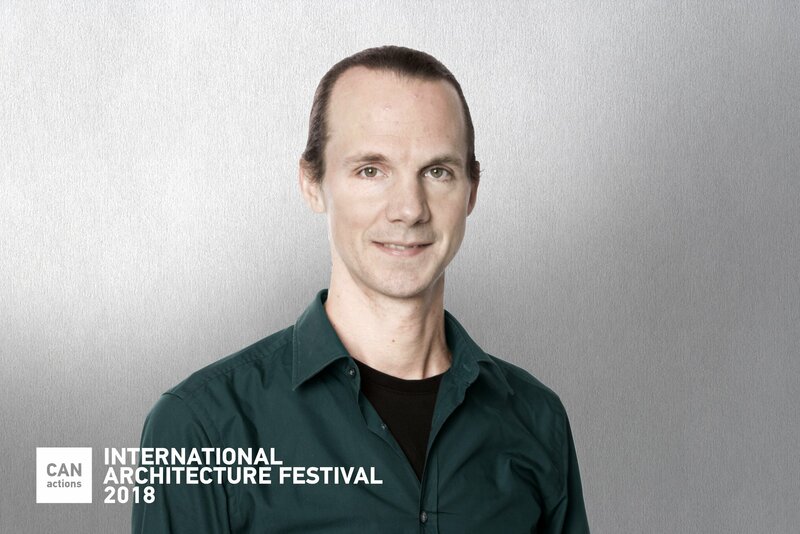 On April 20-21, 2018, Matthias Rammig is invited as key note speaker to the 11th CANactions Festival in Kyiv. The international architecture festival is the biggest educational event in the sphere of architecture and urbanism in Ukraine and neighboring countries and has run annually since 2008. The topic of this year's festival is CONNECTIONS. The Festival 2018 gathers the best world architecture festivals as partners and co-organizers to curate this one event. Within a two-day program Masterclasses, workshops, discussions, and competitions are offered. Two big CANactions Festival Architours led by Festival’s keynote speakers will also be held within its framework. Matthias is architect and engineer and calls himself a sustainability enthusiast. He works in Stuttgart as expert for daylight and CFD simulation and is certified Passive House Designer and LEED AP. One of his very known projects is Gütersraße Pforzheim with Freivogel Mayer Architects, a renovation of a high-rise that won the German Sustainability Award 2015. Currently he is involved in the design team of the Los Angeles Academy Museum of Motion Pictures with RPBW; the Refurbishment of Camp Nou Stadium of the FC Barcelona with Nikken Architects.